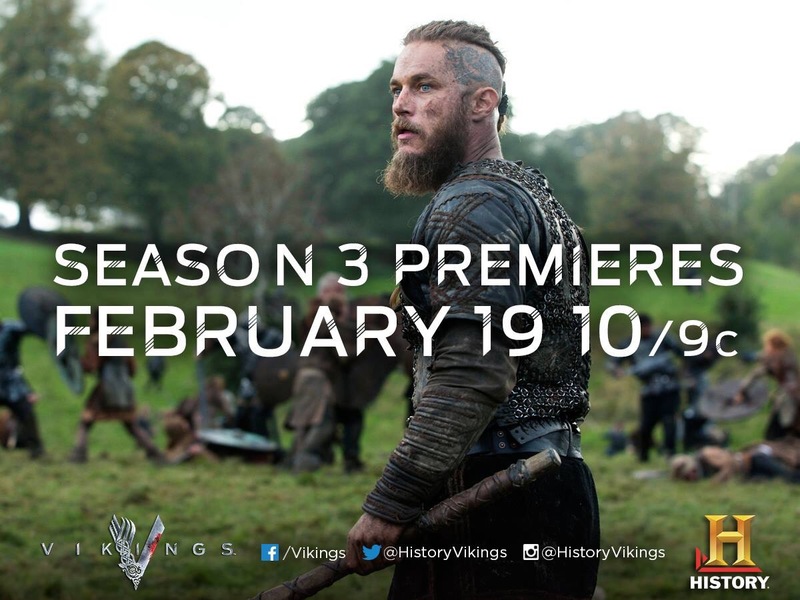 Tonight’s the night we find out what “Treachery” History Channel’s “Vikings” will bring! Here’s a couple of sneak peeks at tonight’s episode! WARNING: SPOILER ALERT! If you don’t want to know – don’t watch below!